Back in October 2017, T.I. joined his local community in taking a stand against Houston's Restaurants in Atlanta, GA, after the franchise was accused of discrimination on several occasions. After leading a boycott movement against the company, the Atlanta rapper and activist has since chosen to lift the ban on the restaurant so that, together, they can tackle the deeper issues at hand. As reported, the restaurant chain has agreed to adjust its dress code, bring more minorities into the restaurant's business and are also looking to T.I. for guidance on how to take accountability for their inexcusable behavior against people of color. Per TMZ, T.I. has agreed to do more than lift the ban, agreeing to assist the company with diversity training as an important measure to ensure that all customers will be treated equally and with respect moving forward. According to reports, T.I. has met with the executives of the restaurant chain several times since they were first accused of racial profiling this past year, with the rapper adding that the chain has been "more than willing" to listen and even reached out to him first regarding how to better their business practices. "They actually invested in some diversity training for their upper staff, their executive staff," T.I. shared. "Which they suggested that I remain a part of just to make sure the diversity training can meet the needs of the community." He then elaborated how embracing diversity and understanding each other's cultures can do a lot of good in this world. "We all livin' in this world together, man," Tip continued. "Everybody from different walks of life, we have different cultures. We have to respect the differences of one another's culture and we have to learn the differences of one another's culture to respect 'em. And that's where I think the diversity training comes in at. Because you can't really respect a culture you don't know or understand." 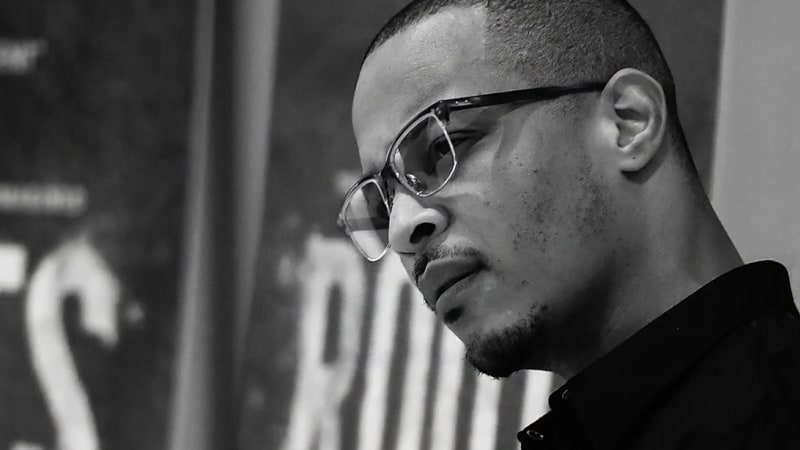 Take a look at T.I. speaking on the matter in the video below.